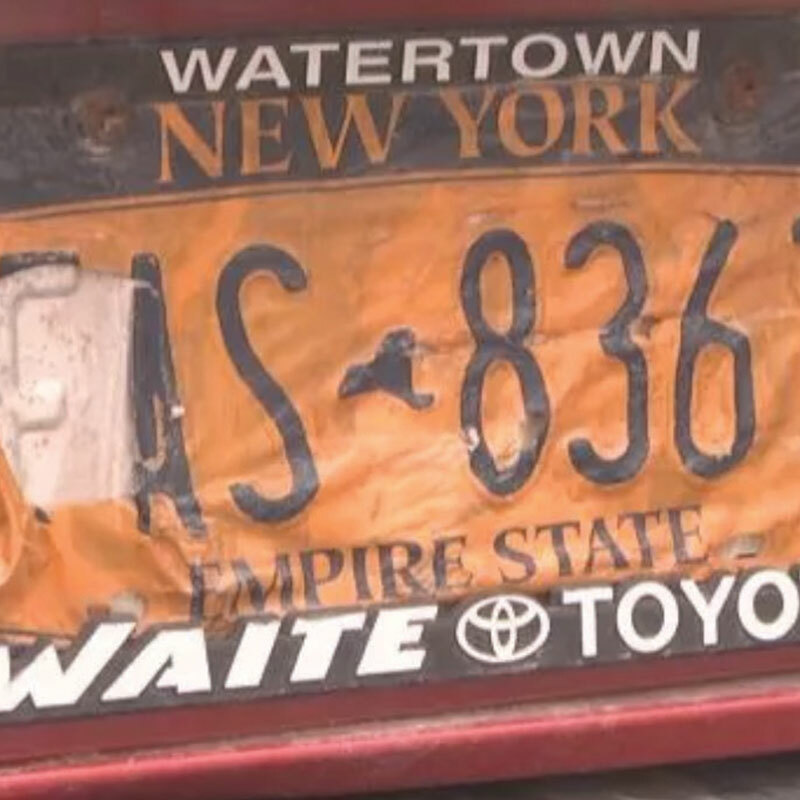 New York law enforcement officers are stopping motorists and asking them to replace peeled license plates for their own safety and for others. “Without us being able to read the license plate then it would make it difficult for us to spot stolen vehicles, or vehicles if there’s an alert or an Amber Alert [on them],” said Jefferson County Sheriff’s Deputy John Gleason. The peeling plates can be replaced for free. 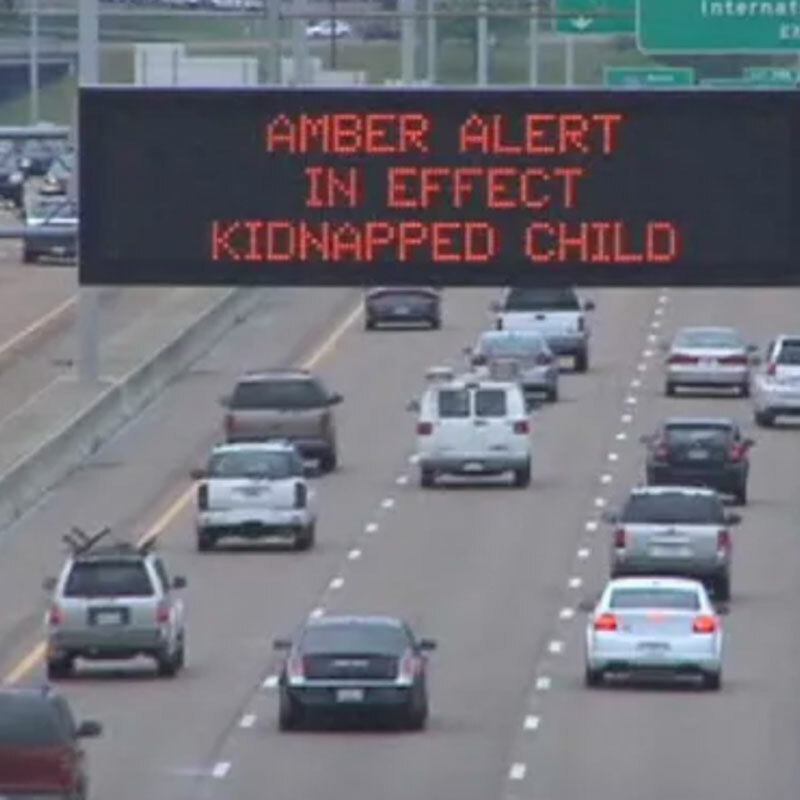 The U.S. congressional representative from Guam has introduced a bill that would provide funding to integrate territories into the National AMBER Alert network. 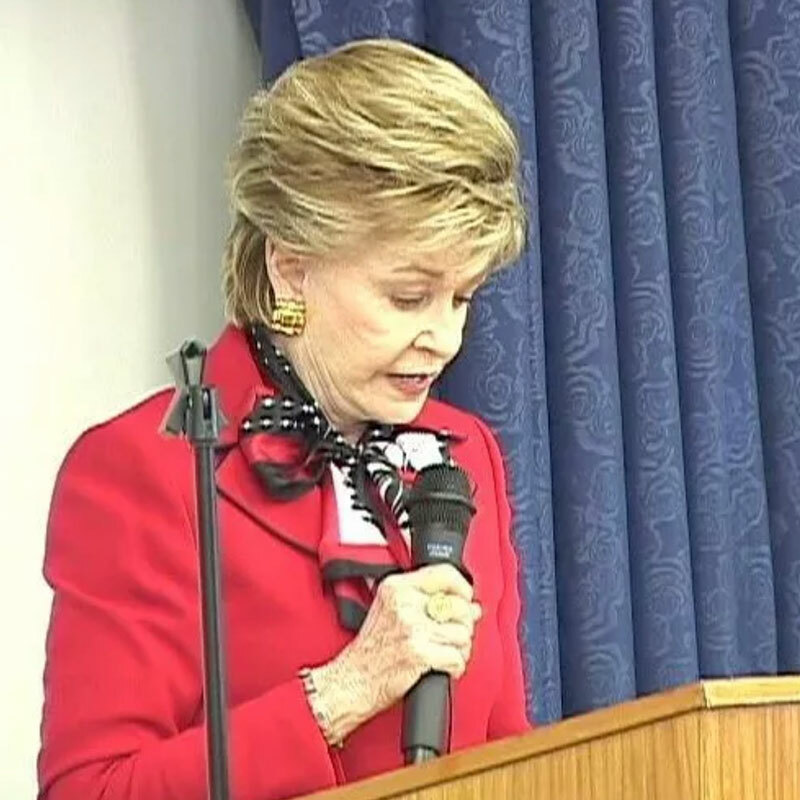 Congresswoman Madeleine Bordall’s AMBER Alert Nationwide Act has bipartisan support and has been endorsed by the National Center for Missing and Exploited Children. 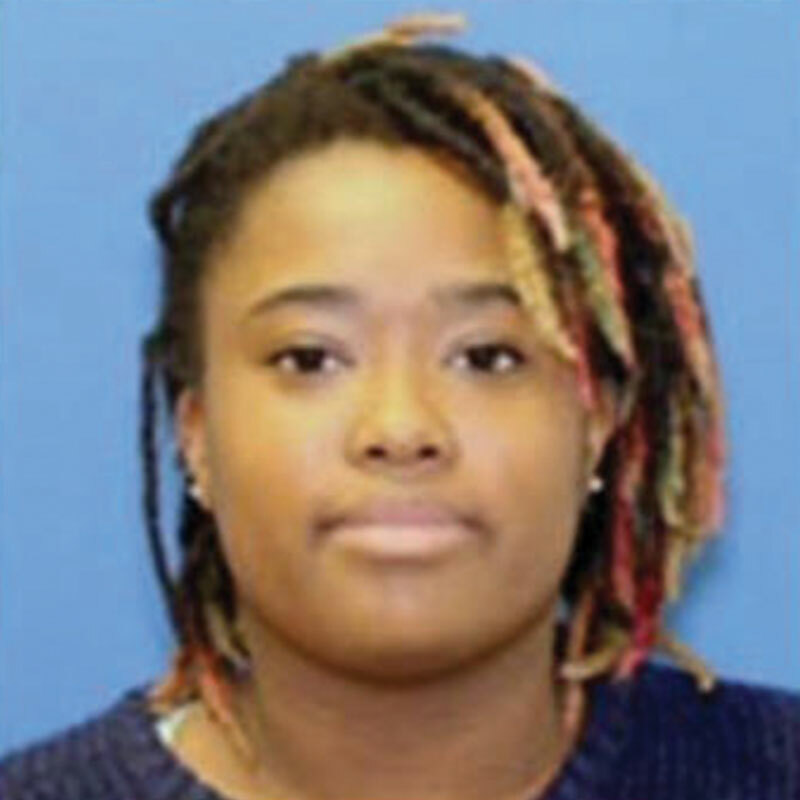 The Virginia State Police has started issuing an Ashanti Alert or Critical Missing Adult alert to find missing adults who may be in danger. The alert was launched on July 1, 2018, and was named after kidnapping and murder victim Ashanti Billie. The first alert was issued for a man who was believed to be in danger and in need of medical attention. The second alert was sent out for a mother of four who was believed to have been abducted. The El Paso, Texas, Sheriff’s Office registered children with AMBER Alert cards on July 10, 2018. This information can be used if a child is reported missing or abducted, and includes a color photo, fingerprints and identifying information about the child. Free child identification kits were also distributed on July 17 at a fair in Ionia, Michigan. The process creates a flash drive with a photo, video, digital fingerprints and other vital information. A child ID event was also held that same week in Bridgman, Michigan. To date, more than 90,000 Michigan children have participated in the state’s Child Identification Program. 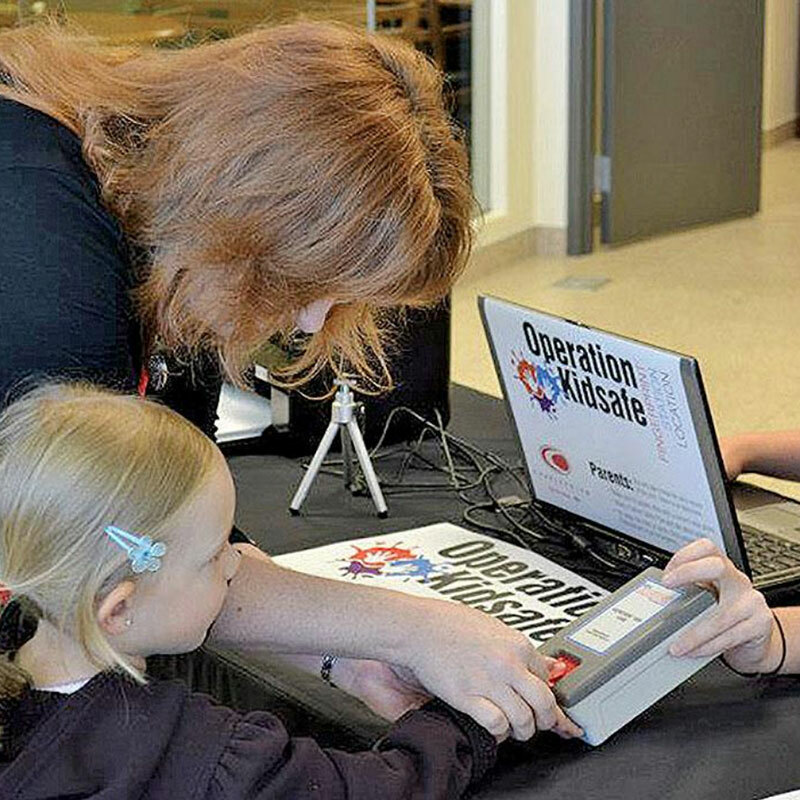 In Birmingham, Alabama, a Ford dealership decided to celebrate its 100th anniversary by holding a fingerprinting and child safety program through Operation Kidsafe. Adamson Ford held the event in February 2018 and ID cards were created for more than 150 children. 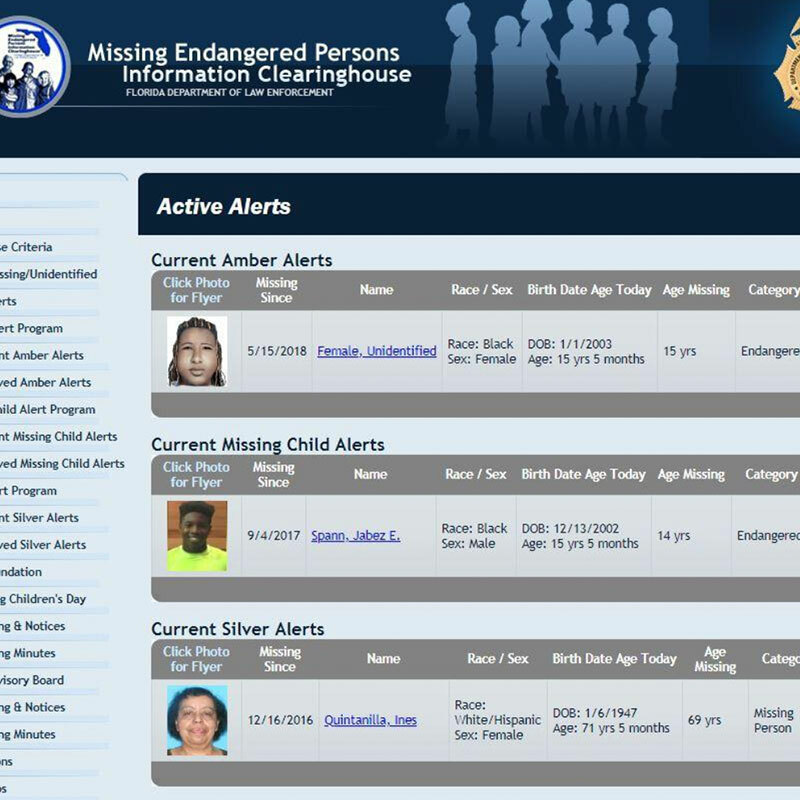 The Florida Department of Law Enforcement has expanded the AMBER and Missing Child Alert public notification systems to include more ways to notify the public. 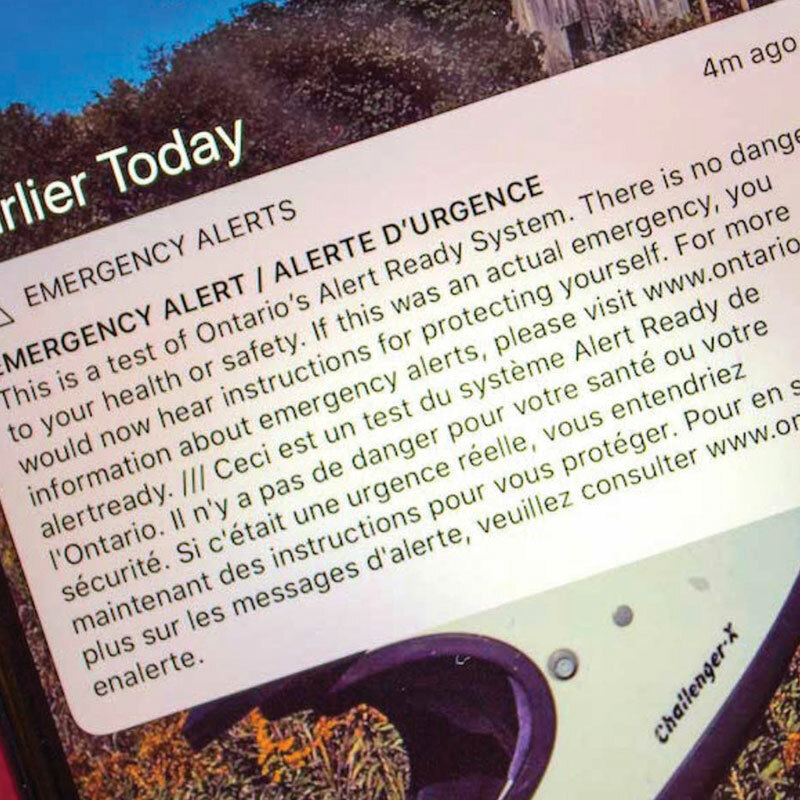 Residents already receive emails and text messages about the alert, and people can now sign up to receive alerts through voice calls, TDD/TTY (text messaging for the hearing impaired) and other mobile device apps. A woman who was erroneously identified as a suspect in an AMBER Alert in Jacksonville, Mississippi, has hired an attorney to investigate the mix-up. The alert was issued for a six-year-old girl and identified Jasmine Simmons as the suspect. Law enforcement later revised the alert and identified the suspect as Jazzlyn Tommynik Simmons as the suspect. The attorney asked the media to retract or correct any stories that identified his client as being involved in the alleged kidnapping. A 25-year-old mother was arrested after telling Saraland, Alabama, police that her car was stolen by an ex-boyfriend with her three-year-old son inside. Police issued an AMBER Alert and activated the Child Abduction Response Team (CART) to assist in the investigation. Police say the woman changed her story several times and they ultimately determined the child was with family members. 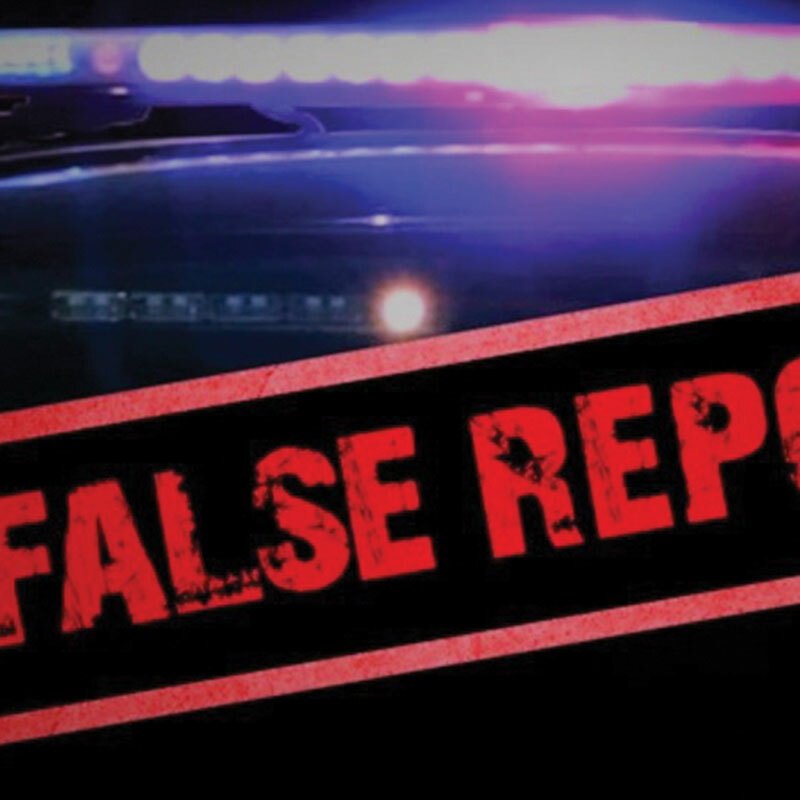 Police in Grand Prairie, Texas, charged a woman with making a false police report after an AMBER Alert was issued for her ten-month-old baby. Police say the woman wanted to speed up the recovery of her stolen car by claiming her child was in the back seat. Police determined the woman’s car was stolen but that she did not have a baby. A Washington state lawmaker is worried digital license plates would allow the government to track motorists and invade their privacy. The digital plates show license information but also could provide messages that a car was stalled, stolen or involved in an AMBER or Silver Alert. 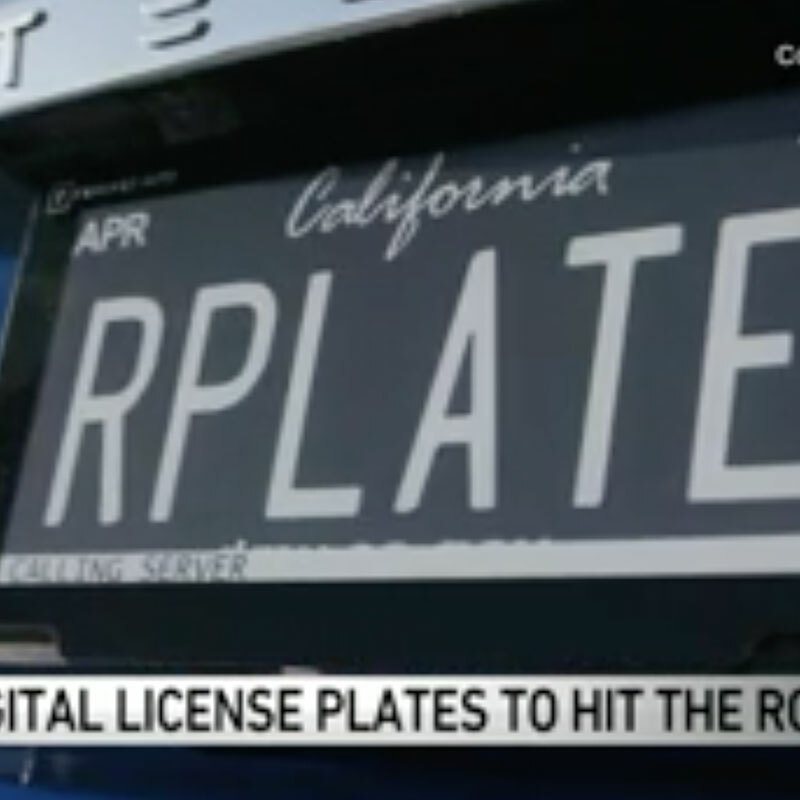 California and Arizona have pilot programs for similar digital plates. 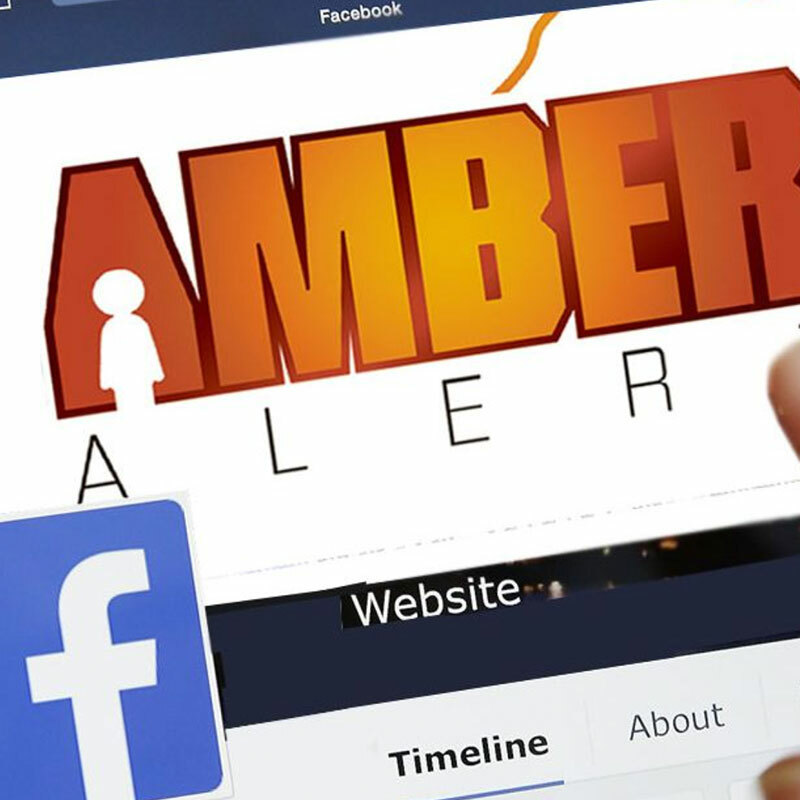 The Somerset County, Sheriff’s Office in Maine issued a warning in June 2018 about a fake AMBER Alert being shared on Facebook. The alert claims a taxi was stolen with a passenger and could be anywhere in the area. Maine has activated AMBER Alerts just twice since the state started the program 13 years ago. 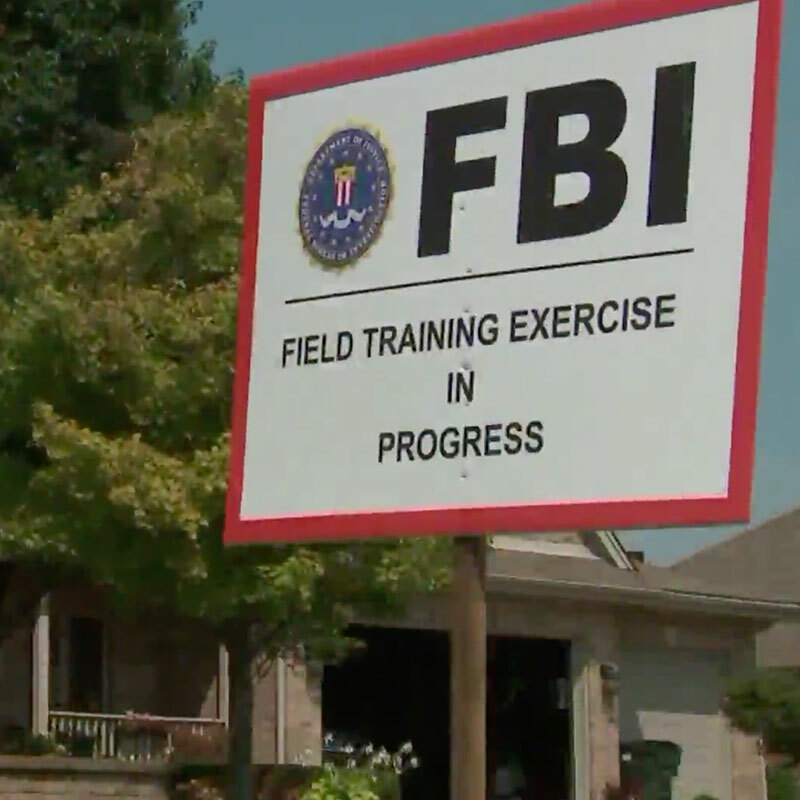 The FBI offered a live action drill in Frankfurt, Illinois, on August 9, 2018, to train Chicago area officers how to handle child abductions. The scenario involved a 10-year-old girl who was missing after she left to see her tutor. Local law enforcement officers, the FBI and reporters with camera crews took part in the exercise. Officers gathered information from interviews and surveillance video to determine the girl entered the car of man who claimed he needed help finding a lost dog. The drills are held to make sure law enforcement is ready during an actual abduction. “After 46 years, I’ve learned that you never stop learning; that learning new procedures, protocols and methods is what makes your agency able to handle an incident like this,” said Tim McCarthy, Orland Park Police.